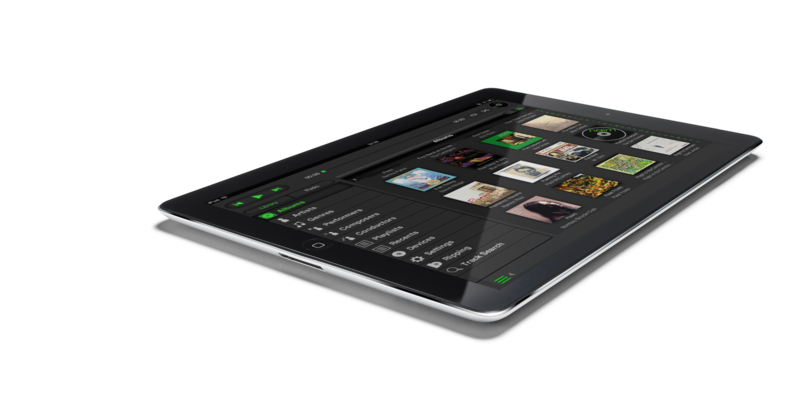 Our n-Serve app is ideal for making the most of any Naim Audio hard disk player or server. n-Serve allows you to create and save playlists, scroll through album art, find and save internet radio station presets and organise your music library. It’s available on iPad, iPhone and iPod touch as well as Mac computers. n-Serve for Mac offers all the functionality of the iOS app, including the ability to explore your music library by following extended metadata links. n-Serve also offers access to server configuration controls and gives links to Google, YouTube and Wikipedia from directly within the app. So you can lose yourself in a world of information relating to your music, if you choose. n-Serve was designed from the ground up by our team of software engineers, to be the best possible interface between the listener and their music. It offers a range of easy-to-use features that liberate your listening experience. n-Serve also offers access to server configuration controls and gives links to Google, YouTube and Wikipedia from directly within the app. So you can lose yourself in a world of information relating to your music, if you choose.